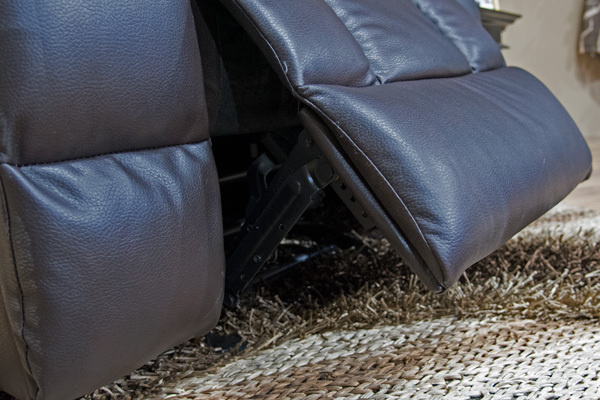 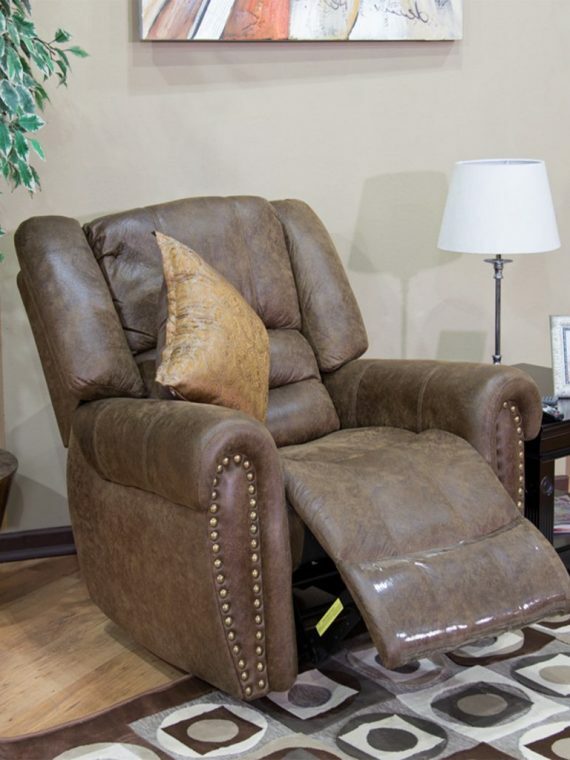 Add true comfort to your vocabulary with the Pringle Recliner. 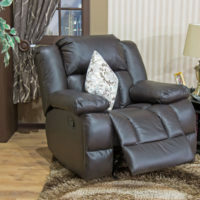 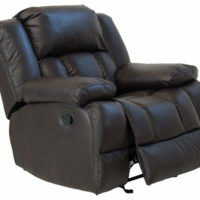 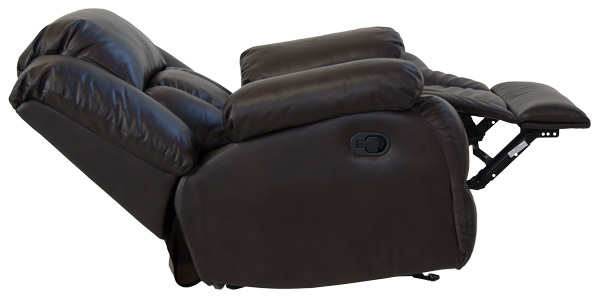 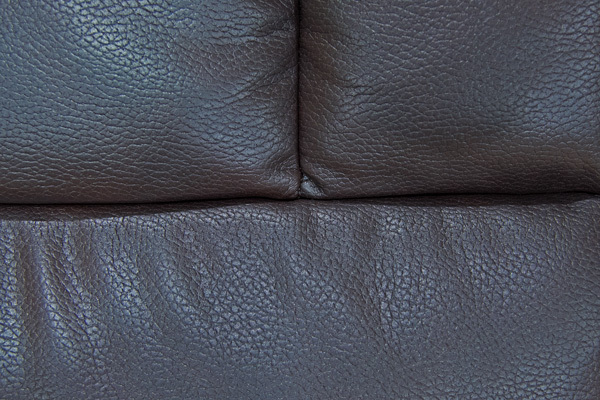 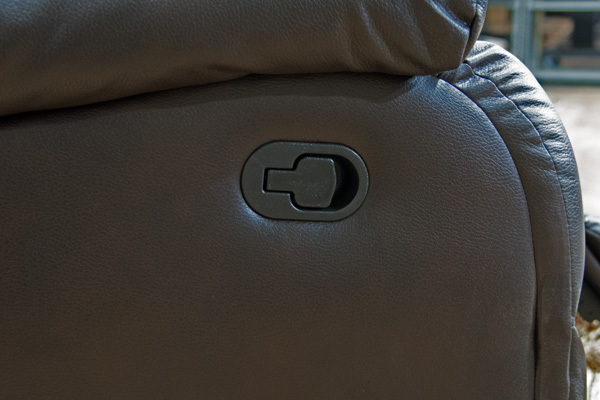 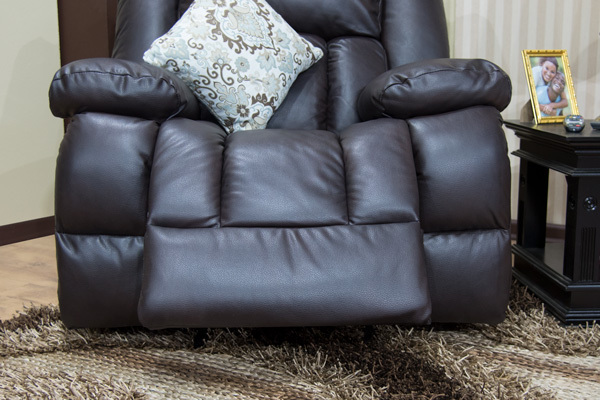 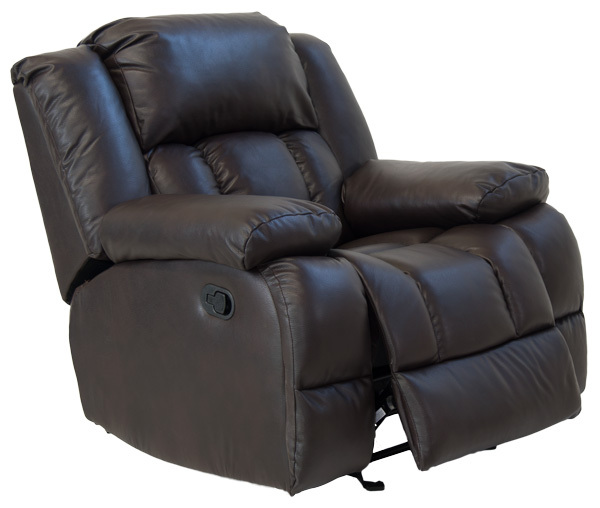 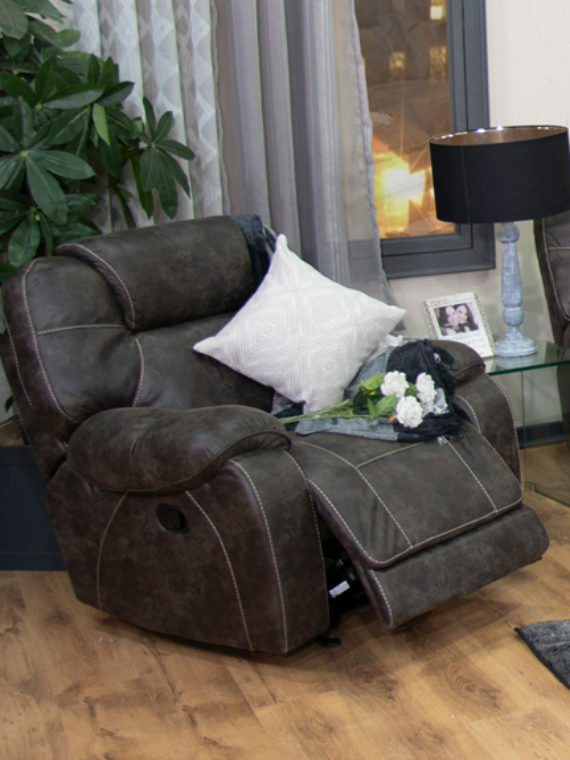 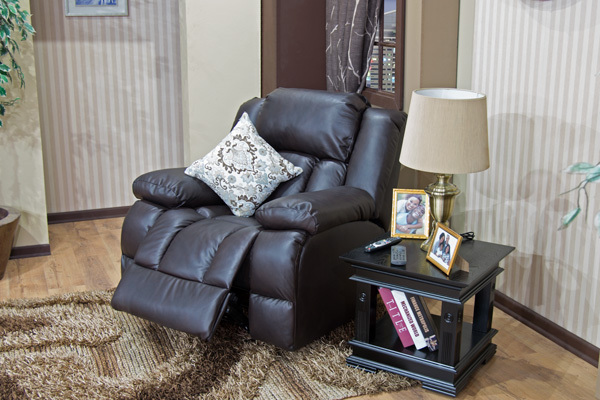 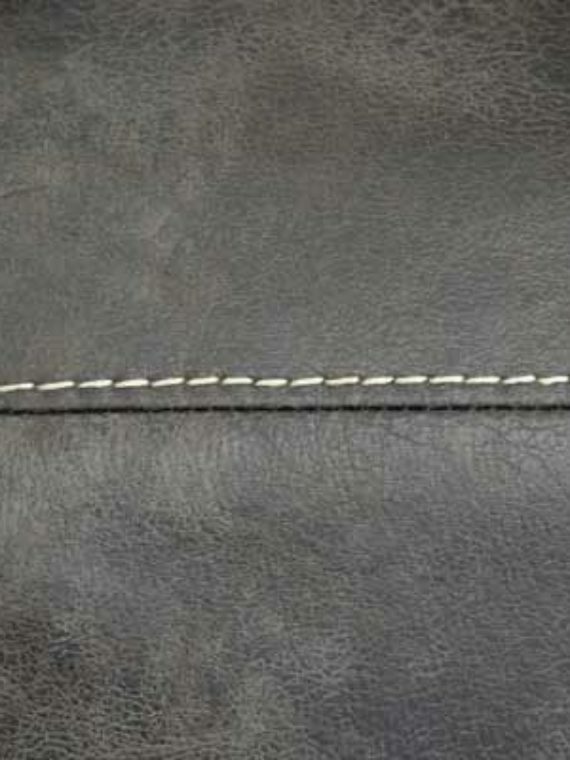 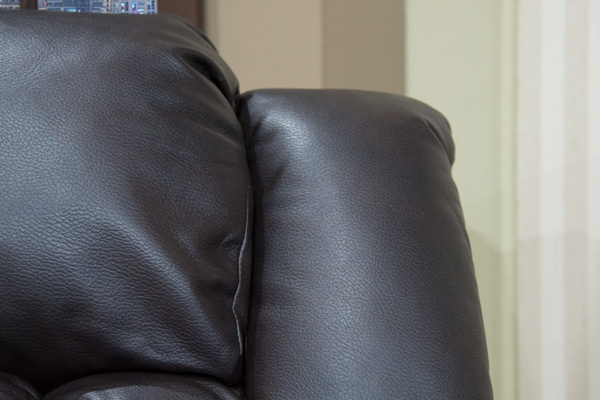 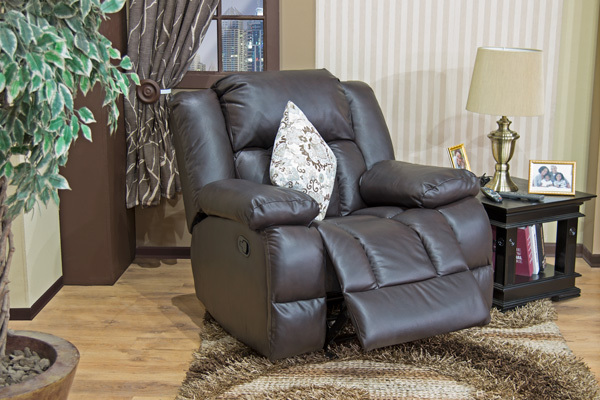 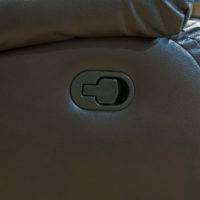 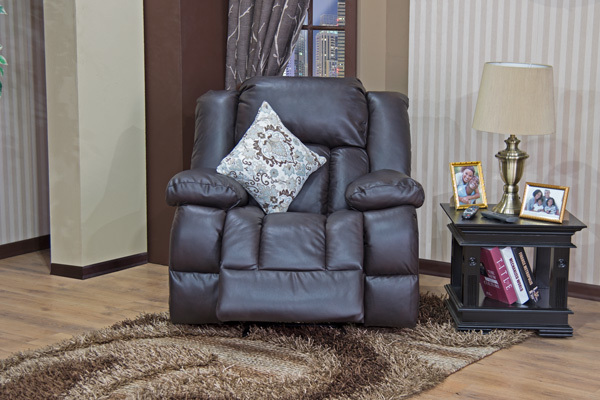 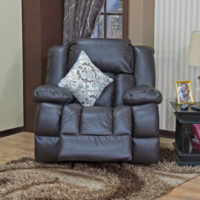 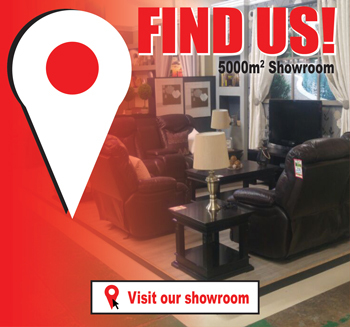 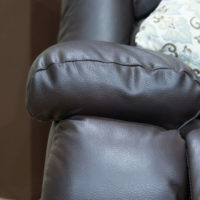 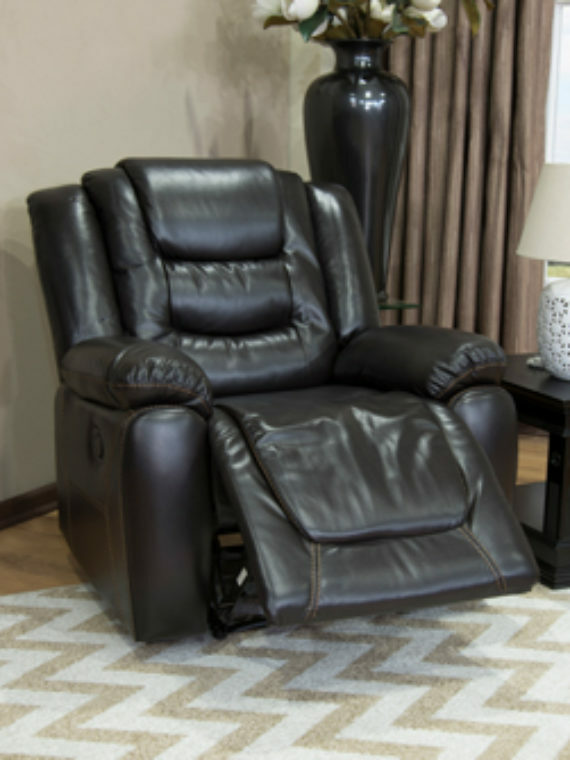 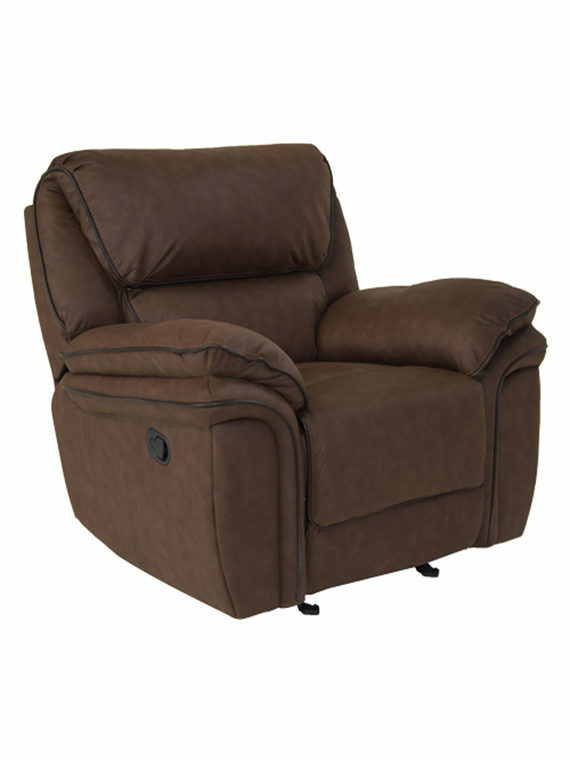 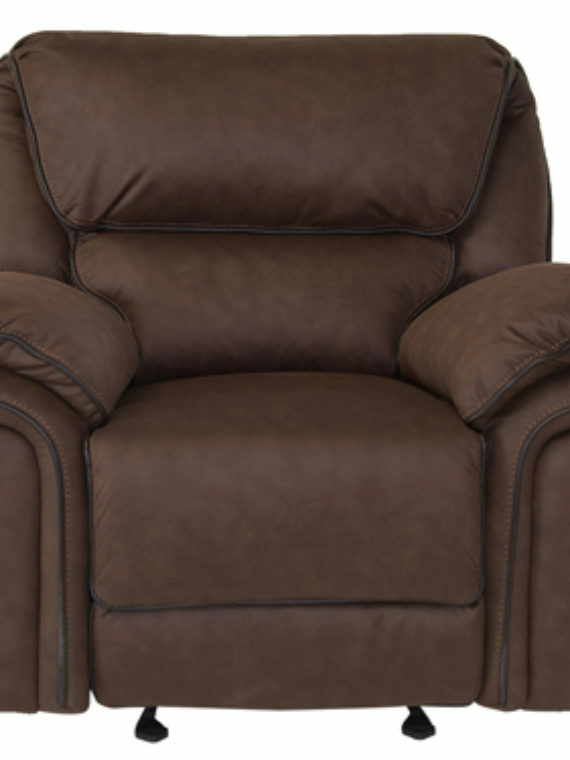 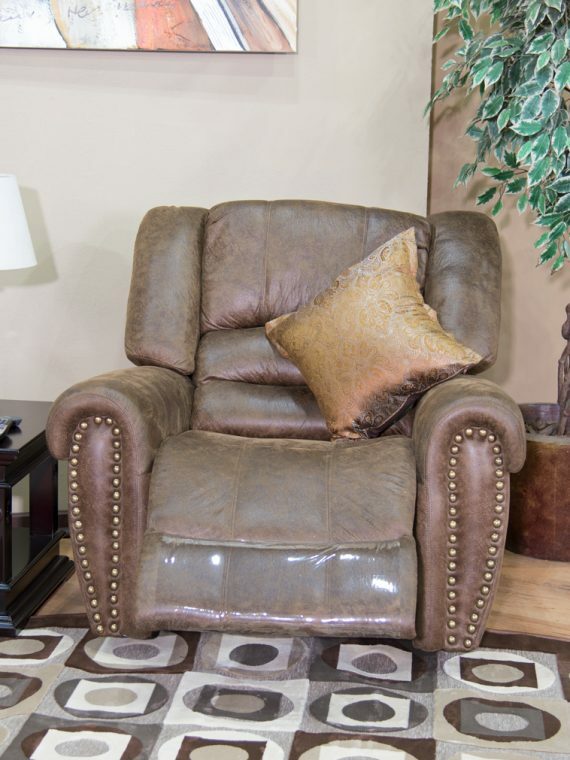 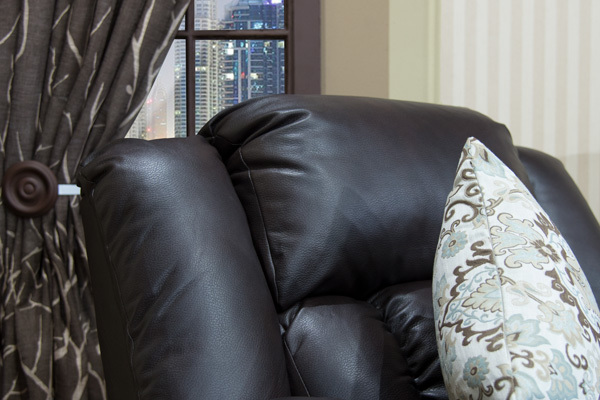 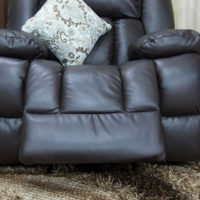 Made from easy to clean, chocolate-brown eco leather air, this reclining chair offers all of the luxury and comfort of real leather without the maintenance. 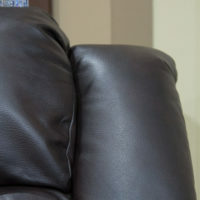 The stylish hard-wearing material is the perfect fit for busy family homes and city pads alike, and the breathable nature of leathaire keeps you cool in the summer and warm in the winter. 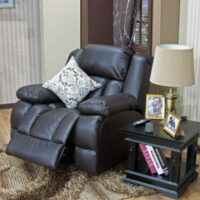 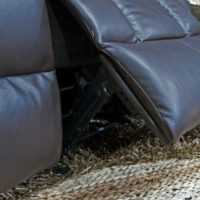 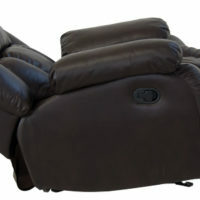 Top support and plush padding surrounds you while you effortlessly recline into a incline position. 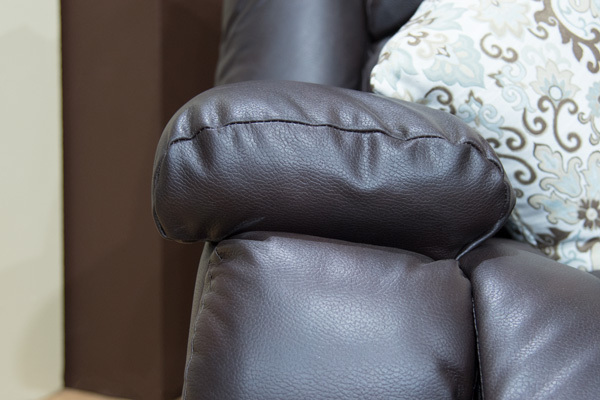 Kick back, relax, and enjoy the Pringle Reclining Chair for years to come.